A Clear and Innocent Conscience Fears Nothing! Have you ever noticed when you were a child you used to answer all questions swiftly.People used to enjoy your answers and pamper you. As we grow we become little introvert, that is because we try to adapt new trait – Courage. Courage is unnecessary where there is purity. True innocence does not require courage, which is why children say the most honest things. We try to build self confidence and start feeling about other people what they will think about us and become little conscious.Thus courage will over rid your innocence. Innocence is that pure form which we find in children. However hard we try we can never reciprocate innocence of child.The way they smile, answer and perform is true from their heart. In my view children are beautiful because they possess the most beautiful trait ie. Innocence. Every time you see child smiling , you tend to forget your woes .Just enjoy the time with them and they teach us the most important fact of life- Never ever forget the most important gift which we all possess, but in the run of life we tend to lose some where. Eyes are the reflection of our soul. How innocent you are can be depicted from our eyes. There are certain instances when you need to justify yourselves but sometimes words dont help, that moment your innocent eyes justify yourself.Innocence is directly related to trust, many a times we trust people because of this trait . Innocent people will never deceive you and so you trust them. Innocence is a behavior that talks lot about ourselves , lies and truth are the part and parcel of life but with which intention you say makes it important. At many times we are really not a part of activity but people come and shout at you. You have nothing to prove yourself but has to leave that moment. You talk out of your innocence , beyond that you dont even think. This means your conscience is pure and your intention are right. Certain intentions end up in mess even though you started it with a right objective. There is nothing right or wrong in life , it all depends on us. Smile, expressions, body language all talk about this trait. Many a time people take advantage of your innocence and you feel cheated. It’s because you never thought wrong about the other person but that person had come with evil intentions. This way you will feel defeated but there is no harm in being innocent , that person will realize one day that he cheated a pure soul.Nevertheless I believe when you are stressed and responsibility became burden, you desire to live your childhood again but that’s not possible so why not keep your childhood pic always. Just open and cherish your childhood innocence. 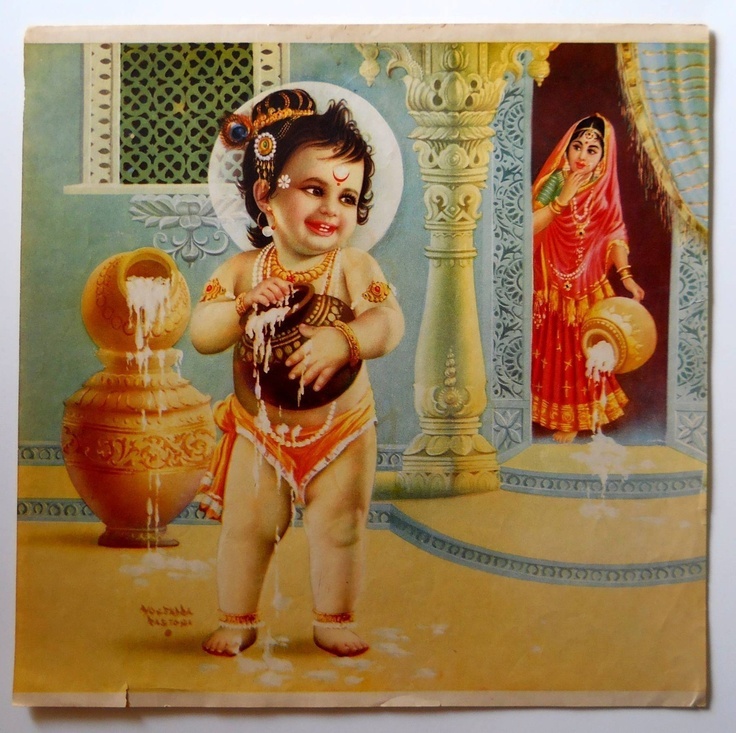 For me the admirer of innocence is none other than Lord Balkrishna. You see his photos and you cant stop smiling. His innocence just drags you with him and you tend to forget your worries.His childhood stories are the true example of innocence.Every time you listen to those stories you get carry away with his charm. Be happy and wise. Keep spreading your charm and innocence. Just think and do right things, every good will follow you back. Innocence is a beauty ,Never ever get it fainted!